A research team has documented a volcanic eruption in the western Pacific Ocean that’s deeper below the ocean surface than Mount Rainier’s height above sea level. 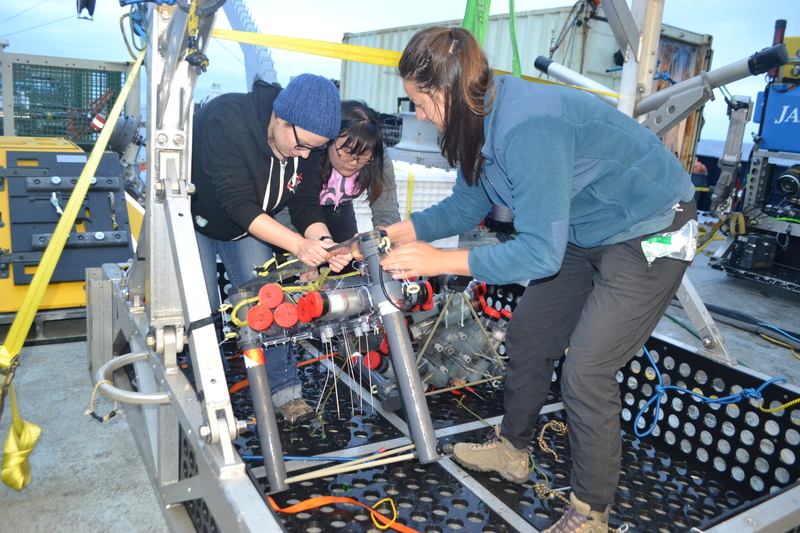 Researchers used remotely operated vehicles to explore the deep waters of the Mariana Trench. Image via Oregon State University. 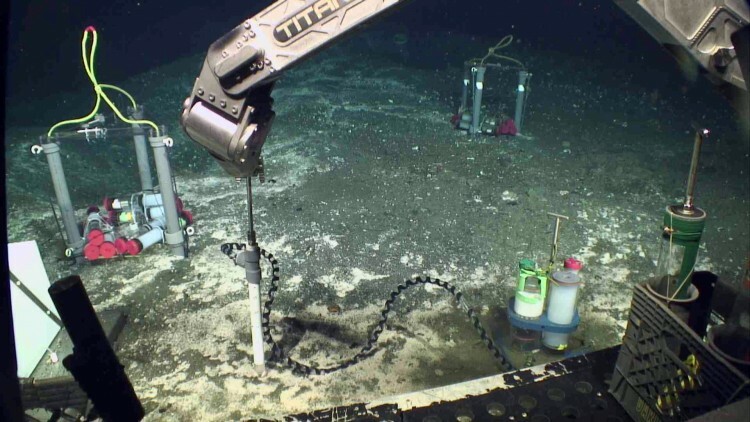 A team of researchers has documented a recent volcanic eruption in the western Pacific Ocean about 2.8 miles (4.5 km) below the ocean surface that they describe as the deepest known eruption on Earth – deeper below the ocean surface than Mount Rainier’s height above sea level. 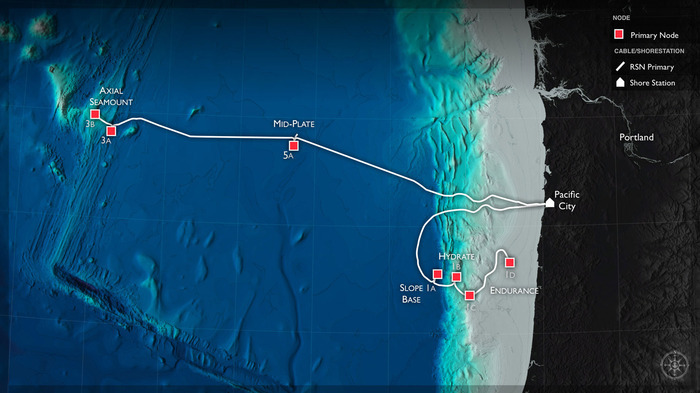 The researchers say the eruption probably happened between 2013-2015 on the Mariana back-arc, a zone of the sea floor with active volcanoes in the Pacific Ocean’s Mariana Trench. 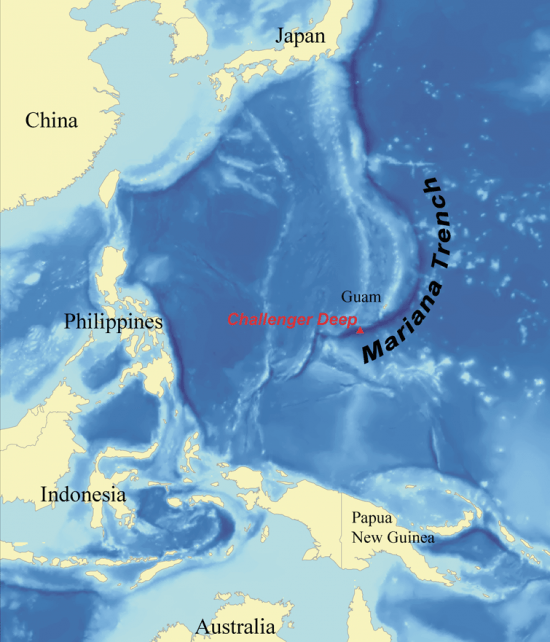 The Mariana Trench is the deepest part of the earth’s oceans, and the deepest location of the earth itself. It’s located just east of the 14 Mariana Islands near Japan. It was created by ocean-to-ocean subduction, a phenomenon in which a tectonic plate topped by oceanic crust is subducted beneath another plate also topped by oceanic crust. Location of the Mariana Trench. Image via Wikipedia. “We know that most of the world’s volcanic activity actually takes place in the ocean, but most of it goes undetected and unseen. That is because undersea quakes associated with volcanism are usually small, and most of the instrumentation is far away on land. The Mariana back-arc eruption was first discovered in December 2015 by cameras aboard an autonomous underwater vehicle. Photos revealed the presence of a pristine dark, glassy lava flow on the seafloor with no sediment cover. Venting of milky hydrothermal vent fluid indicated that the lava flow was still warm, and therefore very young. Fresh lava from the sea floor. 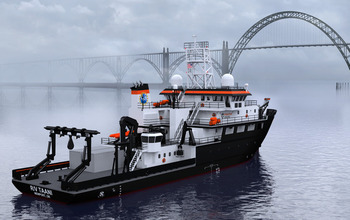 Image via Oregon State University. Data indicated that there had been major depth changes in the area between surveys in 2013 and 2015, the researchers said, which is consistent with an eruption. The new lava flows stretched over an area about 4.5 miles (7.2 km) long and ranged in thickness between 130-450 feet (40-137 meters). 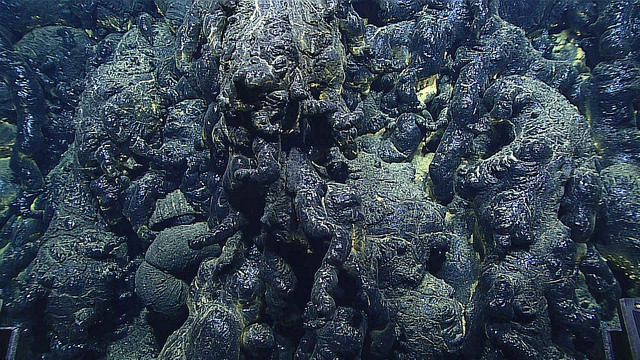 Bottom line: An undersea volcanic eruption discovered in the Pacific Ocean’s Mariana Trench is the deepest known.